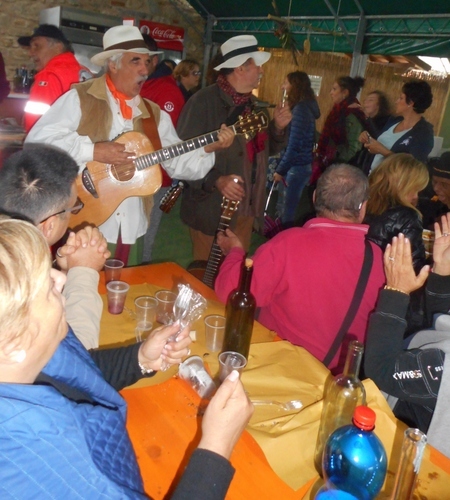 This entry was posted in Event, Festa, Food & Wine, Tuscany, Villages, War, Wild life by Francis. Bookmark the permalink. Pity about the rain. I’ve been the last 2 years and the weather was perfect. I think it is one of the best chestnut festivals in the area. The rain added to the atmosphere in my opinion!